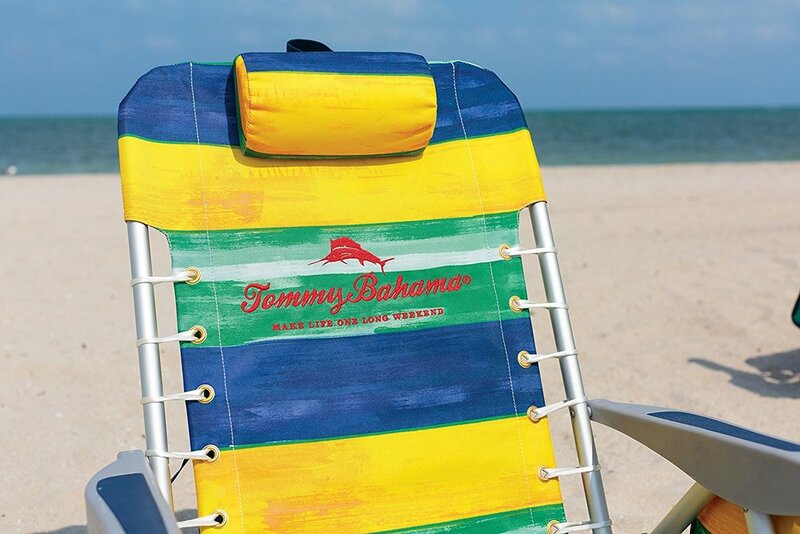 Any trip to the beach is not complete without a beach chair. Once you opt out of sitting on a towel and buy a chair, there is a wide selection facing you. With different materials, colors, and styles, all offering their own bonus features and accessories, it can be a hard decision to make. You want to enjoy your day at the beach and comfort is the best way to soak up the ambiance around you. Researching and reading reviews on the options available is the best way to make an informed decision. 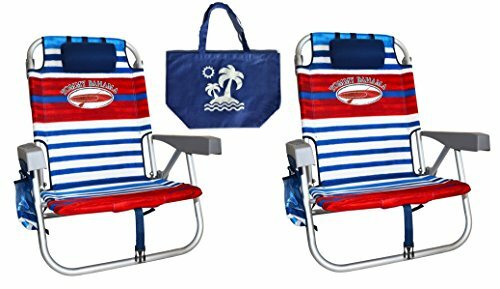 Coming from the Tommy Bahama brand, a name synonymous with the beach, the 2018 Backpack Cooler Chair is a fun, useful and economical choice for your beach outings. As a simple and lightweight chair for toting around with you, the Tommy Bahama 2018 Backpack Cooler Chair is a good choice. It offers several unique and useful features like the storage pouch and folding towel rack, and can be easily folded up to take on the go. 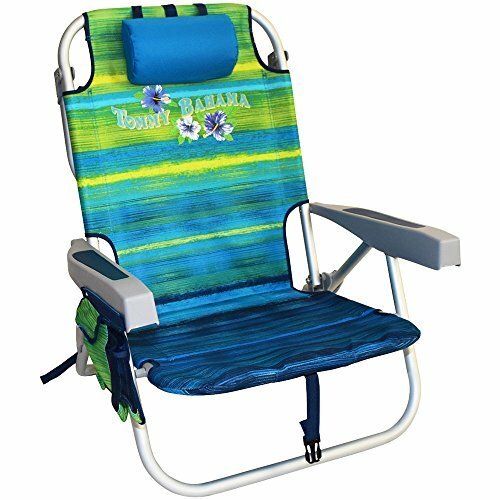 Ideal for concerts, camping and beach trips, this chair is versatile and not a burden. The lightweight material and frame may not be as durable as other chairs and it is certainly not a fit for taller individuals, so this needs to be considered before buying. For the price, you definitely want to make sure this is something you will get use out of, so make sure to research and read reviews. For simplicity and functionality purposes, this chair is a good choice.